An eight minute video has been produced to help smartphone owners get the most from the Bike Hub smartphone app. 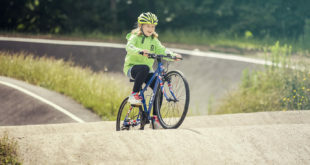 Available for free on Android and iPhone, the Bike Hub cycle satnav app was paid for by the Bike Hub levy and helps cyclists route on quiet bike paths or find the quickest routes through town via crowd-sourced short-cuts. 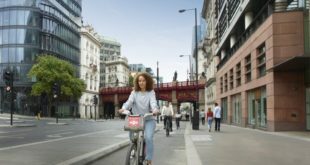 The app was created to give would-be cyclists the confidence to cycle on what many consider to be dangerous roads (there are always quieter roads to choose from). 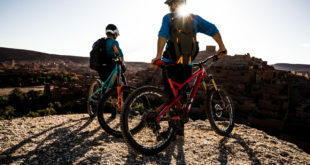 The app was also designed to send customers to bike shops: the app’s bike shop finder navigates cyclists to their nearest bike shops.